Highly-regarded in the NYC culinary world, Okonomi is a small Japanese restaurant in Williamsburg serving traditional set meal breakfast and omakase-style ramen. 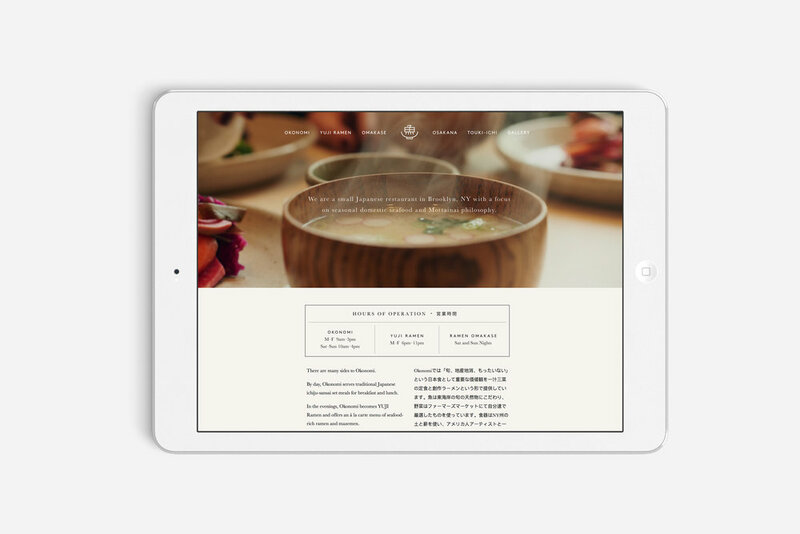 Isometric was approached to unify the restaurant’s visual identity and create a new website. The design follows the restaurant’s “no waste” philosophy, focusing on simplicity, nuance, and raw materials.